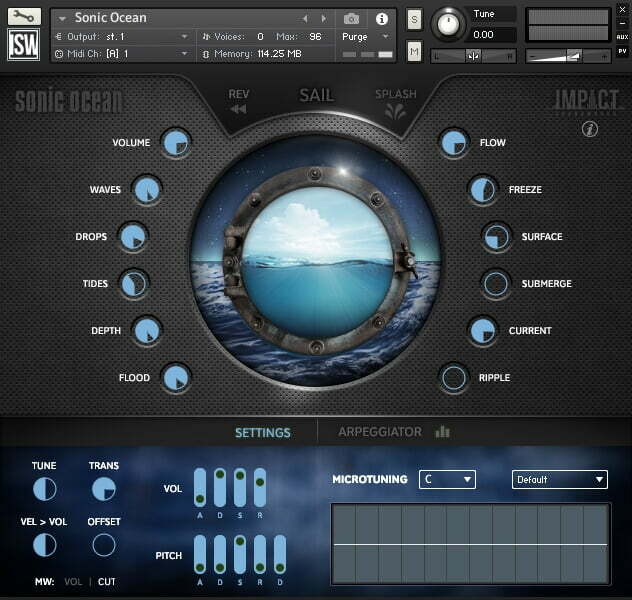 Impact Soundworks has launched Sonic Ocean, a boutique sound design instrument for Kontakt, built from water-inspired sounds: mallets, synthetic elements, ambient textures, and percussive hits. Following up our lovely Sonic Forest instrument comes the Sonic Ocean, a unique sound design tool based on the SF engine and packed with a new set of 24 sound sources with an inspiring water-based theme. 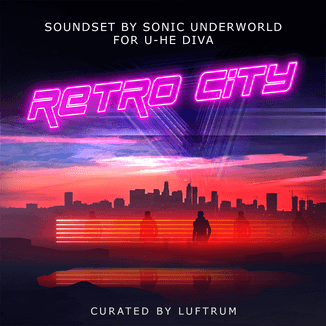 Just like with Sonic Forest, you can play, process, and layer the sound sources or even add your own. But the real magic is the custom granular synthesis engine which takes a single sound and transforms it into a unique ocean that morphs and evolves endlessly. To create the sounds of Sonic Ocean we used not only synthesis techniques and acoustic recordings, but ambient recordings of water flows, stream, drops, waves, and trickles on two continents. We care deeply about the future of these precious water sources and we will be donating 20% of all purchases to the four-star rated Clean Water Fund charity, which provides support & advocacy for our water supply. 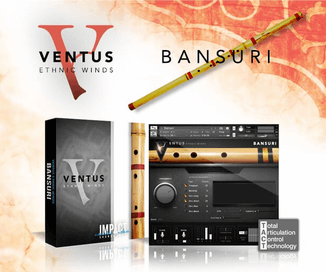 Hybrid acoustic & synthetic instruments. Inspired and evocative of water. 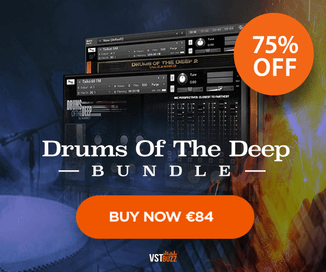 Tonal, atonal and percussive sounds. 39 bonus water ambience recordings. 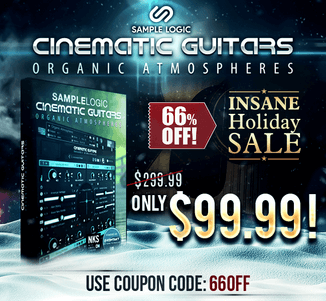 Sonic Ocean for Kontakt 5.3.1 or higher (full version) is available for purchase for $25 USD.